reading rave | DEBtastic Reads! I have many favorite authors, as I’ve said before. And from time to time I will highlight them here. As you know from my last post, I accidentally ruined a book by putting it in the washing machine. Fortunately, because of my wonderful indie book store (Bank Square Books) and the store owner who saw my post, I was able to get a new copy in a day. 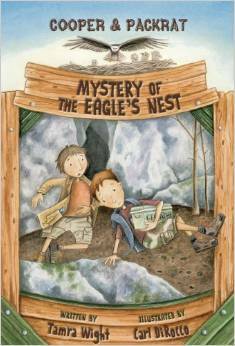 The book I washed? In a continuation of the Heir Chronicles, this story focuses on Jonah and Emma. Both are survivors of the Thorn Hill massacre/accident (depending on who tells the story) – killing all the adults and turning the surviving children into “savants” or mutants. Not quite wizards or enchanters or warriors or sorcerers – but somehow each having a special ability but also cursed with short lives. Jonah is able to enchant, but also his bare touch will kill. Emma who knew nothing of this world comes to it after her grandfather is murdered and she’s united with her long-absent father. 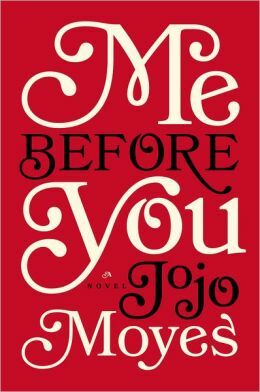 When Jonah and Emma’s paths intersect, secrets and lies play a part in their growing attraction. 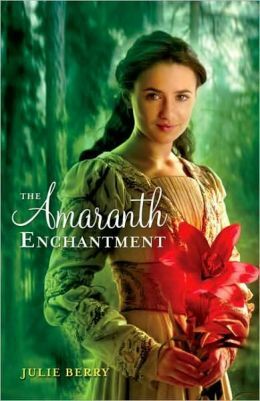 The political battle between the wizards and other guilds cause Jonah and Emma to form a partnership to try to find out the true story behind Thorn Hill. If you are at all growing a bit fatigued by all the similar stories out there, I know that feeling. 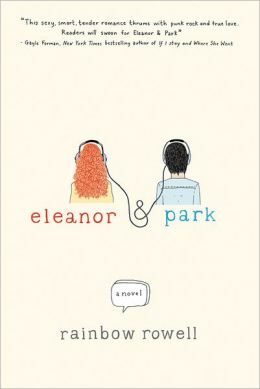 Sometimes I read books and they just seem to be a play off of other popular books. This is where Cinda Williams Chima stands out, head and shoulders above the crowd. Her books are original. 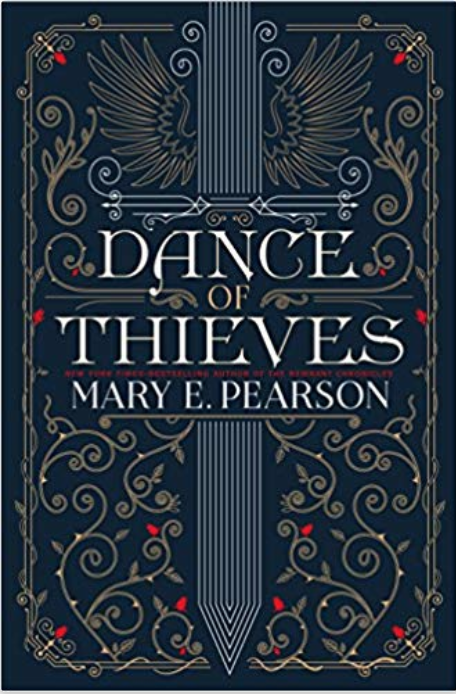 All her books are fantastic – in-depth stories with amazing world-building and magical elements tinged with intrigue and violence and love and lust. 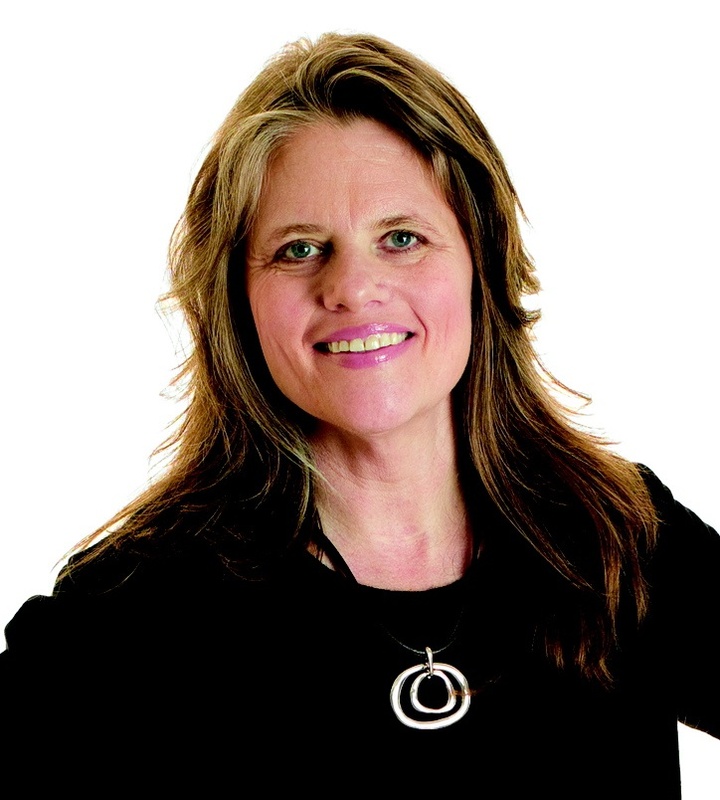 Her characters are strong and passionate, and the stories are woven intricately. 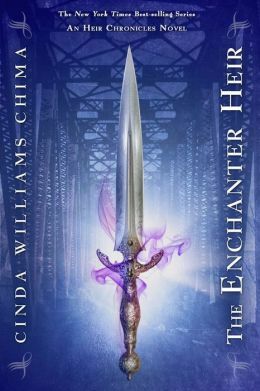 You don’t need to have read the first three books in the Heir Chronicles to understand The Enchanter Heir, but you will probably want to go back to read them. Meanwhile, Princess Raisa ana’Marianna has her own battle to fight. She’s just returned to court after three years of riding and hunting with her father’s family. Raia aspires to be like Hanalea, the legendary warrior queen who killed the Demon King and saved the world. But it seems that her mother has other plans for her-plans that include a suitor who goes against everything the Queendom stands for. This series contains an epic love story, an amazing battle between good and evil, friendship and family love. This is a series I would read more than once and intend to in the near future. 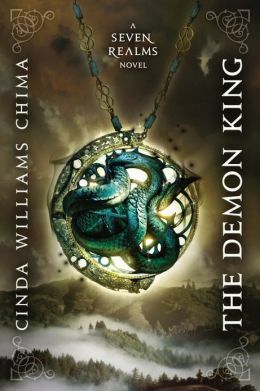 I highly recommend any books by Cinda Williams Chima! For more about the author and her books: her website. I am a rather superstitious person – given to omens. Whatever book I started the year off reading would portent the quality of the rest of my reading year. Fortunately the first book I read was excellent! This is where the importance of reading blogs come in. If not for Lucy of The Reading Date and Brittany of The Book Addict’s Guide, I may not have heard of this incredible book. 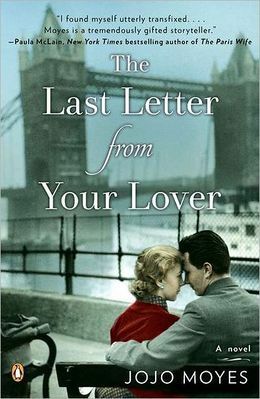 Both listed this book as one of their top reads of 2012. What a great way to start off my 2013! I was hooked from the very first page and didn’t want to put the book down, but forced myself to because I wanted to make this story last. 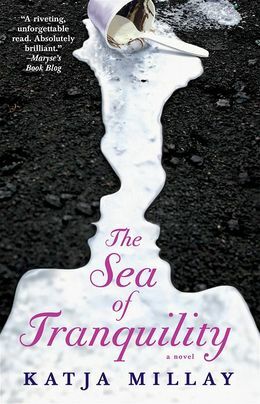 A story with amazing characters I fell in love with, The Sea of Tranquility is filled with tension interspersed with humor, incredible chemistry, and deep emotion. I’d definitely read another novel by this author!